So many of these books I second you on. Dangerous Girls OMG YES! I adored that book in every way possible. 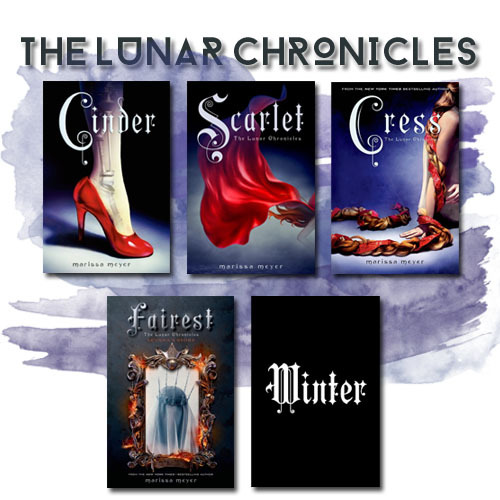 Lunar Chronicles, a new favourite of mine, wish I had my own copies. Throne of Glass I’ve just started too, like, two nights ago, and it’s surprised me in a few ways, I was scared of the hype too, so you’re not alone, and Shadow and Bone, I’m just waiting to see if I can reserve it at the library now, I’ve been convinced by your review a week or two ago, so thank you! 🙂 Nice to get some Summer recommendations that aren’t contemporary too, we need more fantasy and dystopian reads in that time. Yay, yay, yay! 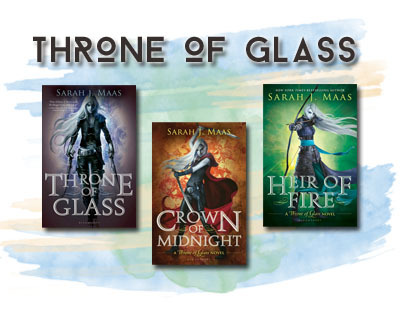 Throne of Glass!!!! Omg I can’t wait for you to read!!! I haven’t even read the novellas yet, though I do own the pretty hardcover bound version of them all. I think I’m going to read them soon. I have my Heir of Fire galley from BEA, but once I read it then I have to wait longer and I don’t know if I’m prepared for that… But I also don’t know if I can wait much longer to read it. haha, double-edged sword right? I love this feature! 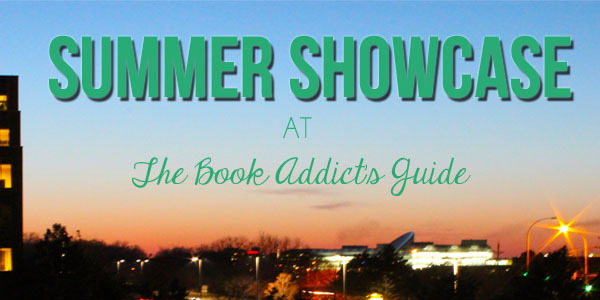 The ones I have read I couldn’t agree with more for checking out this summer. The ones I haven’t read yet I’m hoping to get finally read this summer, too! Great post! Can’t wait to see what other’s you have picked for the next ones! I am loving this post! Totally agree with you on The Grisha Trilogy, The Lunar Chronicles and Throne of Glass series, since I am obsessed with them ALL! There’s something so magical about a book or series that you can get completely swept away in…I’m a huge fan of fantasy because of that. 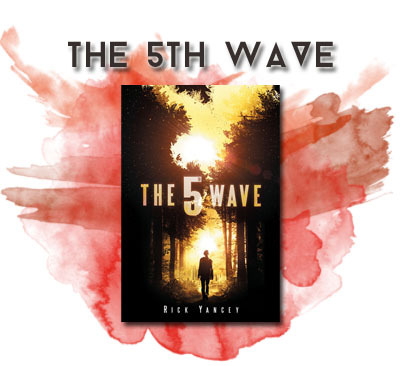 So excited to get to The 5th Wave and Dangerous Girls, especially after reading your overviews of them! I’m super excited for Heir of Fire, but I kind of don’t want to read it because I don’t think I could deal with the wait for the next books in the series. 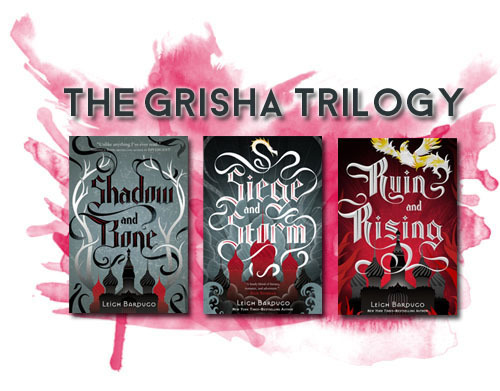 I’m also planning to hopefully read the grisha series this summer! So, I have the first book of ALL of these, and haven’t gotten to them yet! I’m planning on Grisha, like, immediately. Cannot wait. 🙂 Such a great list! What an awesome post! I love this! The Lunar Chronicles is one of my favorite series, too, and totally fits that epic blockbuster feel. I highly recommend the Lumatere Chronicles if you haven’t read it! The big series I want to read this year is Daughter of Smoke and Bone. I just received the first book in a book swap, so I’m excited to start it! Love this post! You’ve listed some of my favorites here! 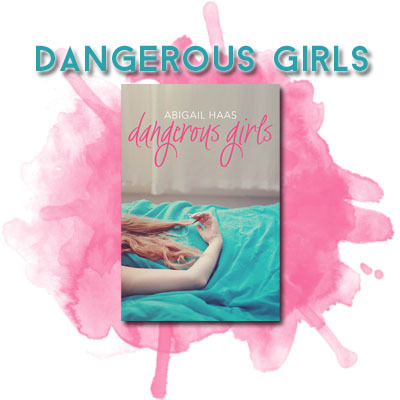 The only book I haven’t read on this list is Dangerous Girls and I might try to read that this summer! I really hope you love the ToG series. Whatever you do, stick with it because CoM is EPIC and HoF has a lot of feels too (but more character-driven).